Please find answers to Susie’s most commonly asked questions. If your questions haven’t been answered below, please contact Susie. How long before our wedding must we sign our forms? Your Marriage Celebrant must receive a completed Notice of Intended Marriage form at least one month before the wedding. You can give it to your celebrant up to eighteen months beforehand and it still remains valid during that period. Click here to download a Notice of Intended Marriage. Can we have our wedding sooner? Prescribed authorities, which are usually at your Local Court or Registry officials can shorten the required period of notice if they are satisfied that the circumstances prescribed in the Regulations are met. There are five categories of circumstances set out in the Regulations. And, shortening of time is not automatic. Prospective Marriage Visa (Fiancé Visa) Immigration Requirements. 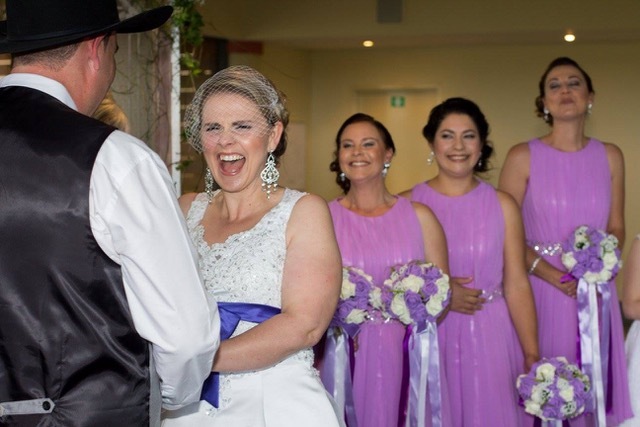 The Department of Immigration and Border Protection will require that you visit a celebrant to complete the Notice of Intended Marriage (NOIM) and then they will require the celebrant’s comprehensive letter, informing them details your intended marriage in Australia. Please visit the Department of Immigration and Border Protection Website for further information, or contact a Migration Agent to assist you with the complex legal issues. What documentation do you need to see? Your original Birth Certificates and a current photo ID or a passport are required for both parties. If either of you has been previously married, then you must provide evidence of the termination of the marriage. This can be in the form of an original of your final divorce papers or a Death Certificate (if you have been widowed). Please ensure that all the documents you provide are the originals, and if the originals are not in English, then a qualified interpreter must have translated them. You need two persons as witnesses. who can speak and understand English, and are at least 18 years of age. You can have a surprise wedding for your guests, but you can’t have a surprise wedding for your intended spouse. Both of you need to be fully aware that you are getting married. Normally between 20-30 minutes, depending on how many readings you have, how many elements you include in your service, and how long the signing photographs take. How does the bride sign the wedding certificate? On her wedding day, the bride needs to sign the marriage certificate and other documents with her maiden name, or her married name if she was previously married and still uses that name. All of the signatures must be the same across all documents. Can my kids give me away? They certainly can, if that is what you want to do. If you choose to have music, I would recommend 3 of your favourite songs. One song for your arrival, one for the signing and one at the end of the ceremony. Yes, you can as long as the required legal wording is included. “Love is the true price of love.” William Herbert. 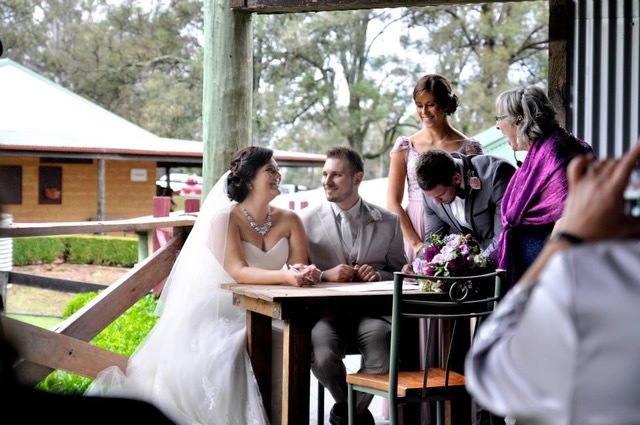 Susie’s professional fees to conduct your all inclusive wedding ceremony will range from $700-$900. 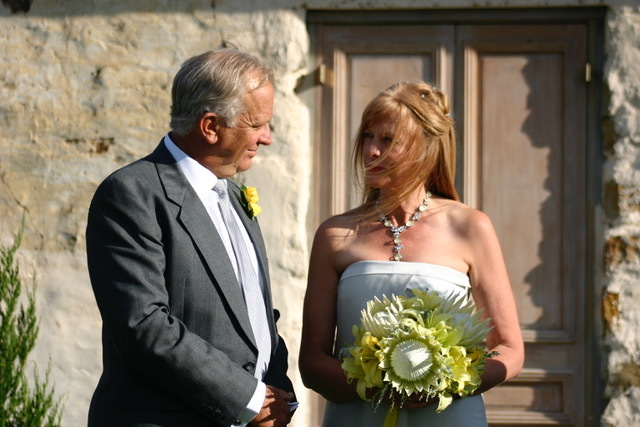 Elopement Style Ceremonies and Midweek Weddings. 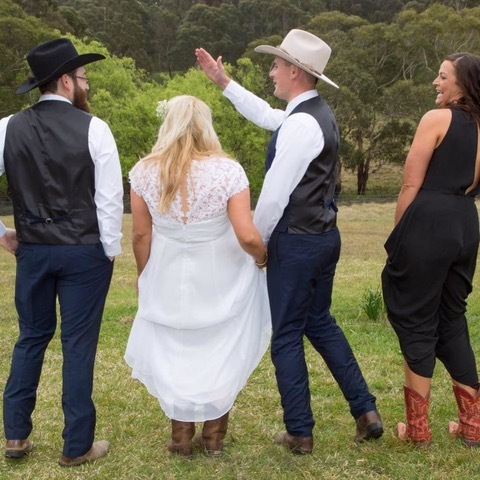 If you are planning a midweek wedding or an elopement style wedding with you and fewer than 10 guests, contact Susie to arrange a special package starting from $500. Baby Namings, Renewal of Vows and Commitment Ceremonies. Susie’s professional fees for these ceremonies will range from $400-$600 depending on how simple or elaborate you wish your ceremony to be. Please contact her to discuss your requirements. Susie’s fees for a Funeral will be in line with your discussions with your Funeral Director. 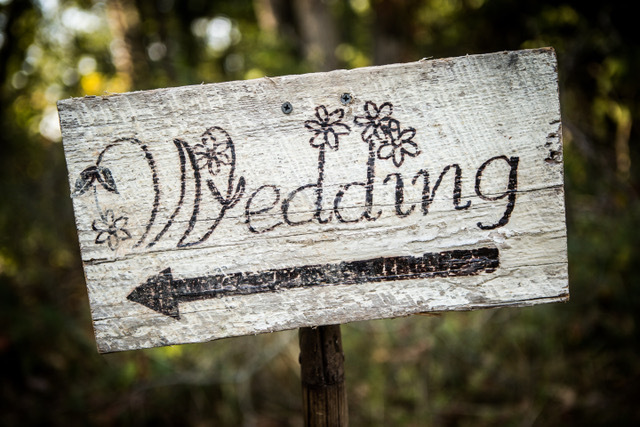 A deposit of $250 is required to secure your booking with the balance due two weeks prior to your ceremony. Payment can be made by direct deposit, cheque or cash.